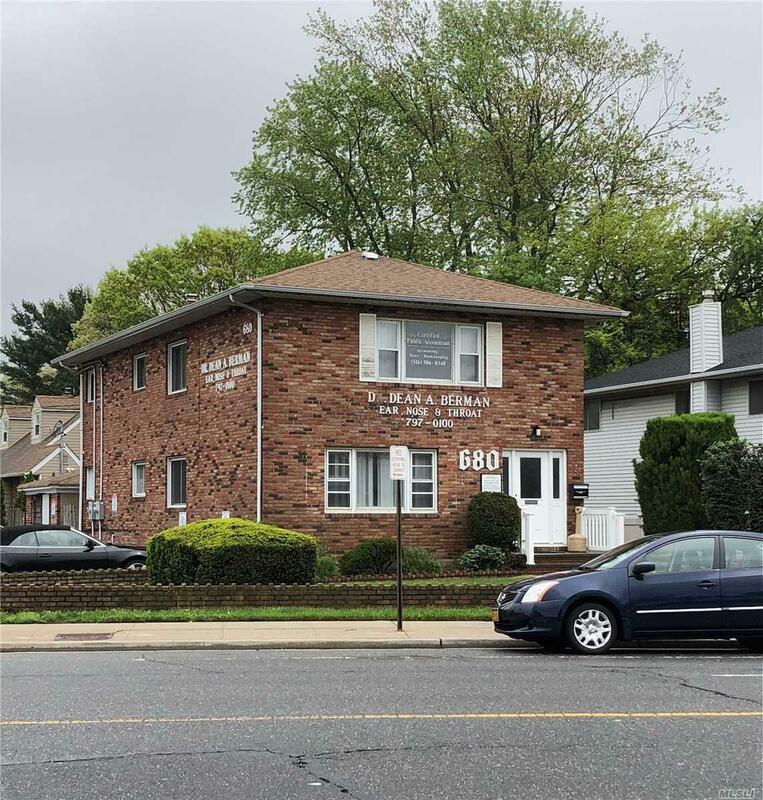 Office For Lease In Massapequa. Corner Property. Office Has A Window. Signage Is Permitted. More Than 1 Office Space Available. This Office Adjacent To A 242 Sf Space. Space Is On 2nd Floor. Office Is Bright, Clean With Shared Waiting Area Included. Parking On Premises With Ample Additional Street Parking. Close To Food And Other Services. Utilities Not Included.